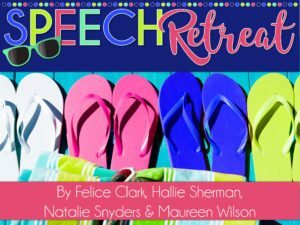 There has been a big shift in school districts wanting Speech Pathologists to adopt push-in speech therapy services for their caseloads. It is very easy to tell SLPs to use this model, but without guidance, this process feels overwhelming. 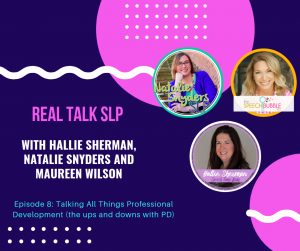 And as SLPs in the trenches, we know that when implementing a new model or approach, many conflicts can arise that impact delivering collaborative services well. 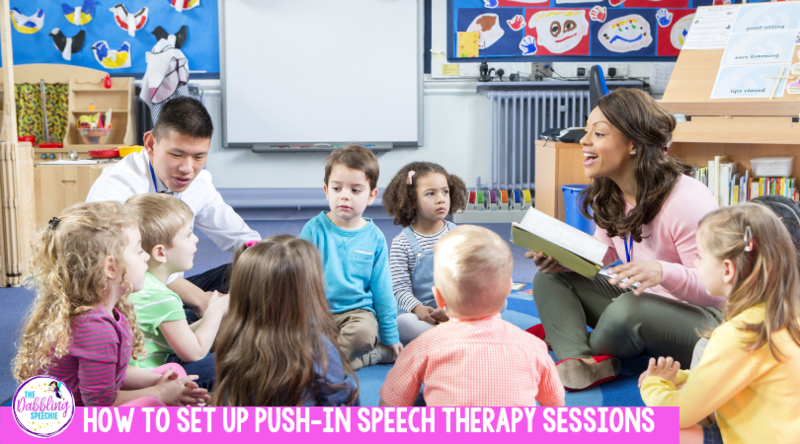 SLPs raise several questions about implementing push-in speech therapy services. Personally, I know since implementing different collaborative service delivery models, conflicts and roadblocks come up. 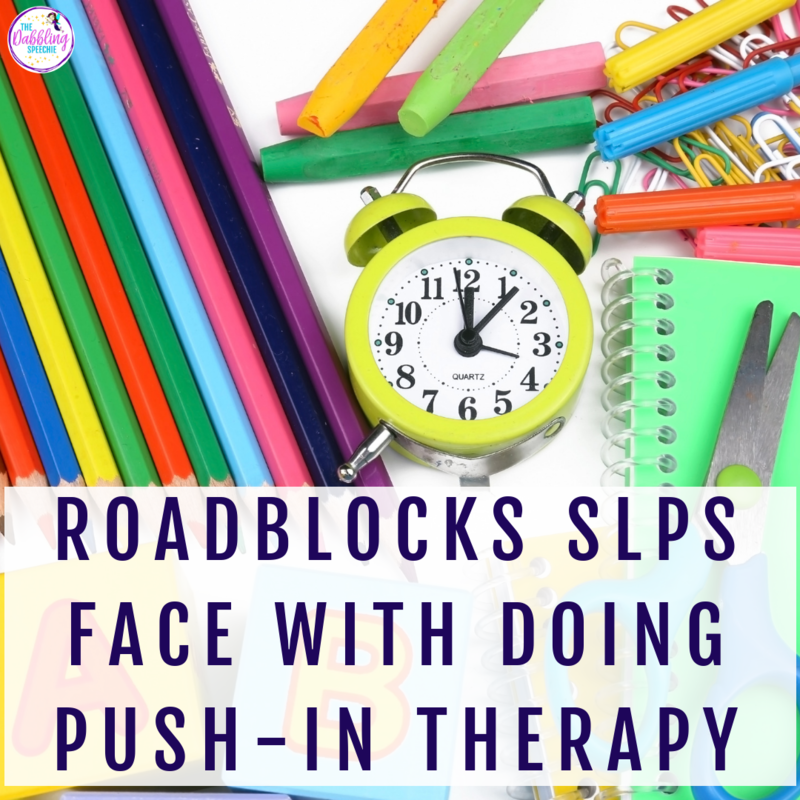 Even though I am in my 12th year as an SLP, I still find issues with doing push-in therapy. It is an on-going learning process. How will I have time to fit in all the collaborative services into my schedule? How will I take and keep data on these students? Where and when will collaboration and planning happen during my work day? What do I do if a teacher doesn’t want me in his/her classroom? What if the teacher is difficult to work with? How do I know this model is going to be effective for my student? And how do I communicate this recommendation to parents and staff? Why is this deliver model more effective than doing pull-out therapy? How do I structure lessons to target all my students goals? 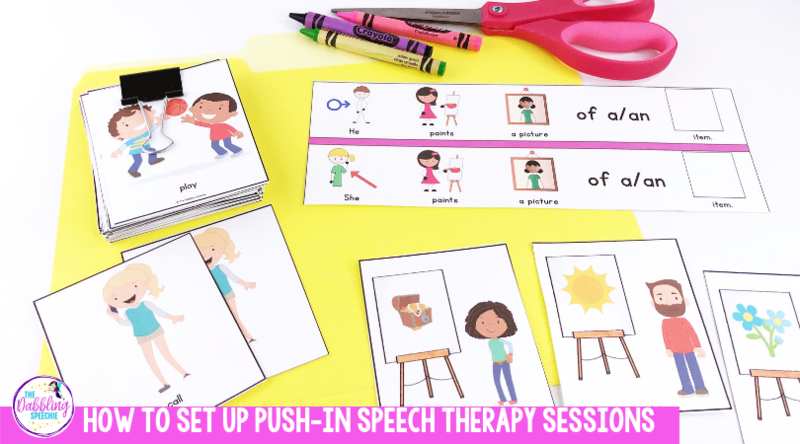 I have been implementing push-in therapy sessions starting in my 4th year as a school-based SLP. 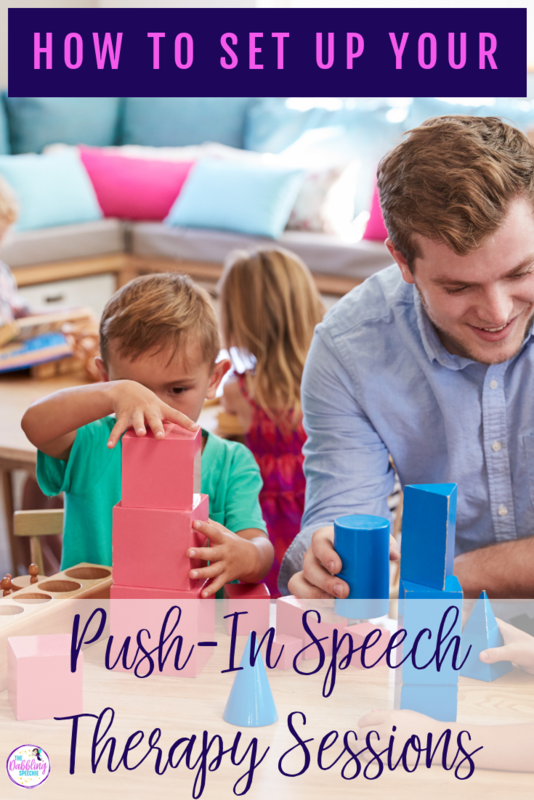 Over the years, I have found the most success with implementing a push-in speech therapy model with my Special Day Classrooms. There has been a big desire to provide push-in support in the general education teacher, but one of the big roadblocks I faced was time. A lot of times, I needed to see 3-4 kids at a certain time and they all were placed in different classrooms. I physically could not push into the classroom for each child because of time. One group is 30 minutes long. If I went to individual classrooms, I would be spending one to two hours servicing that group. With the size of my caseload, my schedule was not able to accommodate a full collaborative model. 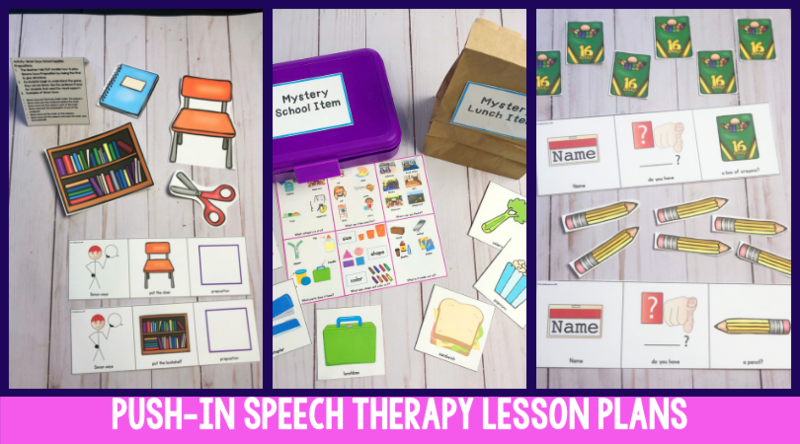 For many general education students, I used a pull-out speech therapy model with a coaching/collaborative approach. It is also a good reminder that the Individual Education Plan is just that, individual. We must consider least restrictive environment, areas of need and how a student will learn best base don the present levels of performance. So, I am not in support of school districts telling SLPs that a full inclusion model is appropriate for every student. Today, I am going to share about how I do a co-teaching or team teaching model with my Special Day Classrooms. When I use this model, I know which students I am providing this support as their services. Some students that have services with me will participate in the push-in lesson, but I may schedule to see them at an alternative time because the areas of need/goals may need to be addressed with a different model. For example, if I have a student with persisting phonological processes, I will try to cover their goals during the push-in lesson as I can, but I may have them on my speech schedule to provide service for that goal in a pull-out group therapy session. Does that make sense? I go into the classroom for a 50-60 minute block of time. Before starting this co-teaching model, I have set up expectations with the teacher with the support I need during that time. Even though planning out the lessons is more work for me, I found that it has helped teachers with looking forward to having me in the classroom. Typically, I will collaborate with the teacher via conversation or email about the themes and activities I want to plan. 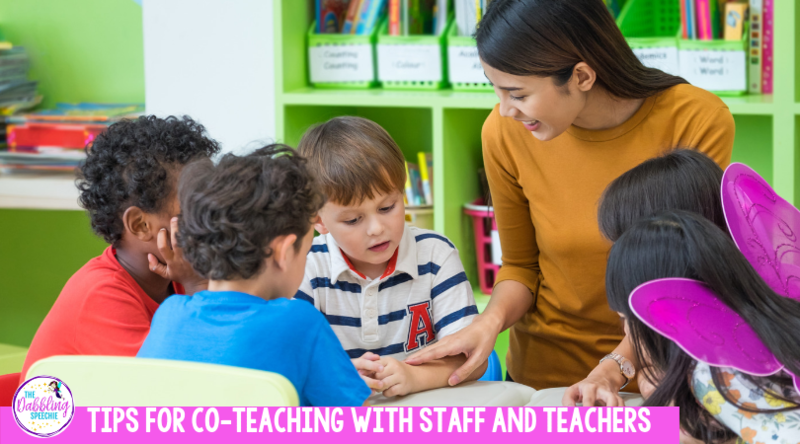 My level of co-teaching depends on the teacher. Some teachers like to participate during the whole class lesson and others need me to take the lead on running the entire lesson. 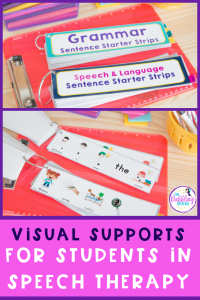 Prior to implementing this support model, I share how the session time is structured and the level of support I am wanting to have with the teacher and aides. 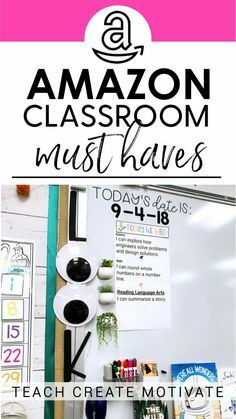 During this time, I also ask the teacher about how he/she structures her class and want to make sure I am following his/her classroom procedures. 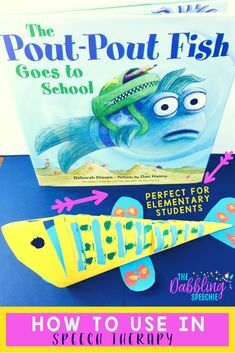 The classroom teacher can help take the lead on behavior management as well as pairing students at the appropriate levels. 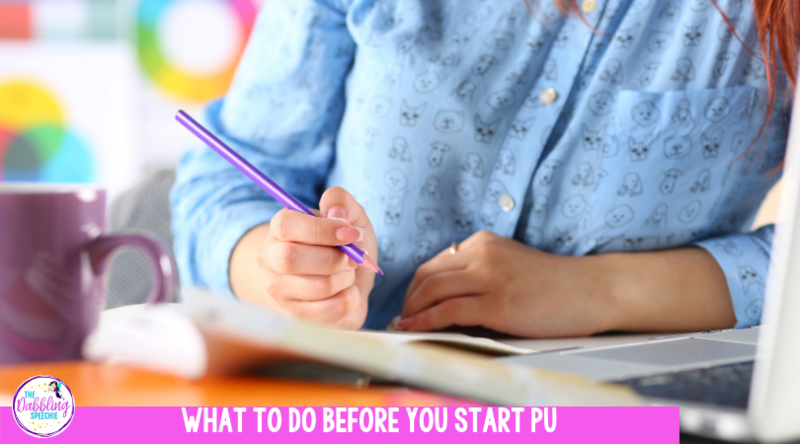 I am very upfront with my vision for the push-in and how I usually run the lessons. Before starting services, I try to make sure I answer any questions the teacher may have as well as giving them reasons why I chose the co-teaching model. I get to learn from you and the staff on behavior management techniques. There is also an opportunity to learn about the curriculum you are using with students. By doing services in the classroom, it helps minimize transitions and provides language instruction in a familiar, natural setting. 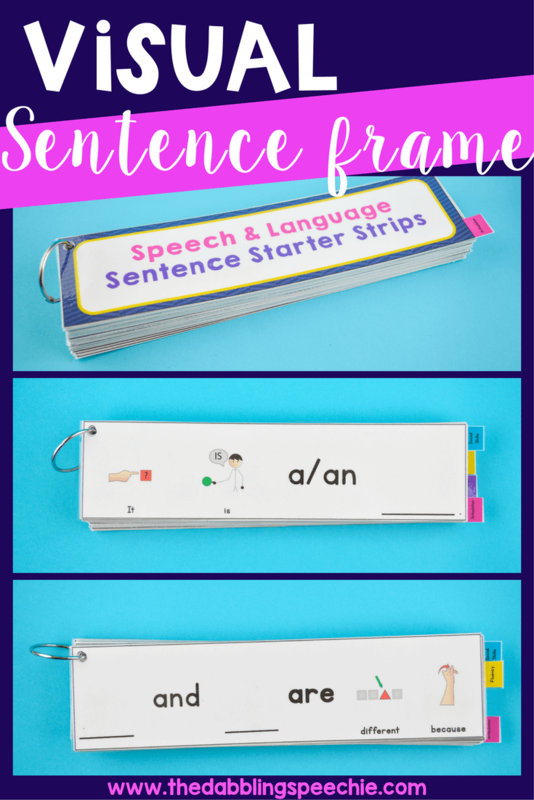 All students in the classroom can benefit from the language/social language instruction. 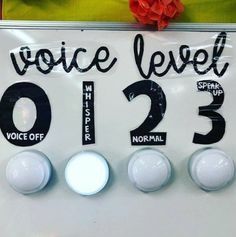 I can model techniques for the teacher and staff on how to facilitate more language/communication skills during the school day. It increases opportunities for the teacher and speech pathologist to collaborate about language supports. 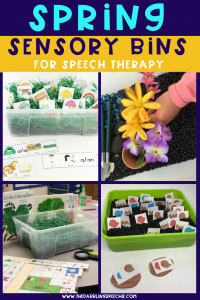 I am able to plan lessons around the classroom curriculum or help with finding opportunities for students to practice language throughout the instructional day. You can set up a 30 minute whole class lesson or do a 50-60 lesson. Typically, I have found the most success in providing language enriched instruction when doing a 50-60 minute lesson. The longer session works best when you have teacher buy-in to help support running stations with you. The classroom teacher helps with managing behaviors and the flow of the lesson. 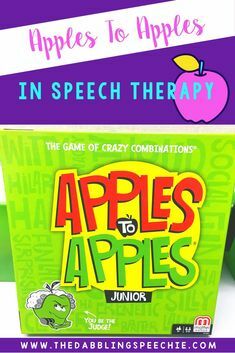 The speech pathologist can teach the whole lesson as a group in front of the class. The second half of the lesson, break the kids up into small stations that last for 10 minutes each. The instructional aides, SLP and teacher help run a station. Students can rotate to the new language activity every 10 minutes. Or at each table, there is a different activity. If transition is difficult, then scaffold one activity to cover all students’ abilities. Welcome and introduce the activities planned. Review behavior expectations. This portion is implemented as a whole class at their desks or on the carpet. I utilize the instructional aides/teachers to support with behaviors and students focusing. I read the chosen book to the class. 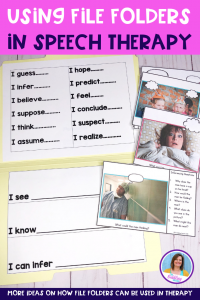 I make it interactive by asking questions, using hand movements for verbs or have students predict what might happen next. You do not have to read a book during this whole class instruction. 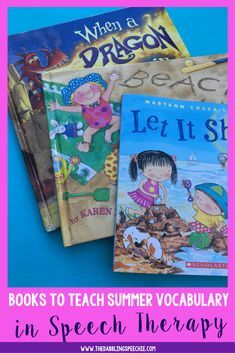 You can plan a lesson around a theme using songs, anchor charts and answering questions like a circle time routine. Then, I implement a movement break or a quick activity to keep the students focus. 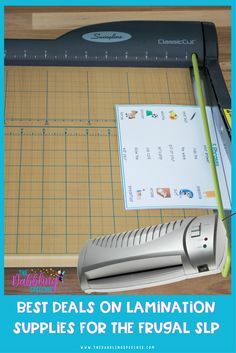 At that time, I either do a Google Slide presentation with short videos, pictures to answer questions or working on “I see _______.” If I don’t do a Google Slide presentation, I have come up with a quick language activity to work on basic concepts, answering simple questions or describing an item by attributes. This portion of the push-in can be 20-30 minutes depending on attention spans and content planned. Then, I explain each of the stations, who will run the station and which students will go to each station. 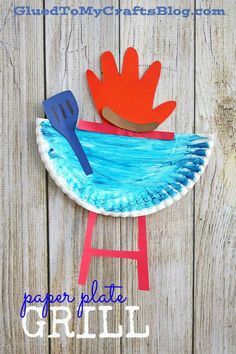 The first month, you may have a heavy emphasis on transitions and behaviors around transitions. 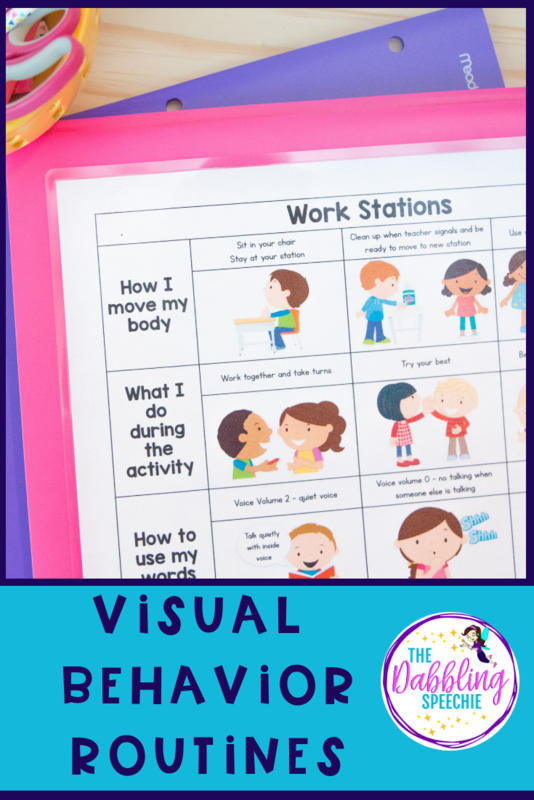 I use a lot of behavior visuals to explain what the child needs to do and how I will signal when it is time to move to the next station. My behavior visuals to teach routines and expectations has helped me support the class during this time. If you want to read more about behavior management, click on this post HERE. 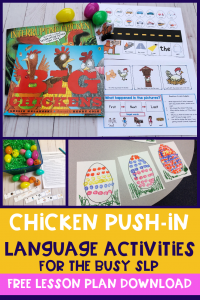 Each station has an activity to do that is aligned with the common core standards and targets a language skill or a students goal. Typically, I give the aides and teachers the activities that are easier to implement, so if I don’t have time to give a lot of feedback and direction, they know what to do. I provide cheat sheet instructions or try to make the lesson straight forward, so the aides and teacher feel confident. 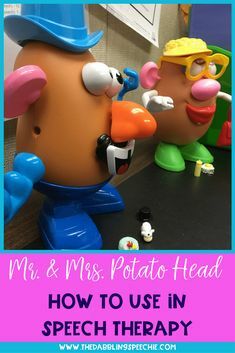 At my station, I may use the same activity with all the students or I may vary the activity instruction to give that focused time on specific goals. I try to make my lessons at stations aligned with many of the students goals, so they get multiple opportunities to practice. Station activity time can take 10-15 minutes. I usually make sure to allow 1-2 minutes for transitioning students to the next station. If you have a class that struggles with transitioning, you can just move the activities to the next table and eliminate having students moving from table to table. Also, if you find that you want aides/teachers at the three stations, you can do one activity at a time while you float and model skills across the different tables.